Providing clients with distinctive service and measurable outcomes. Business owners and executives don’t have to look far to witness the breathtaking chaos of cloud, big data, analytics, robotics, artificial intelligence, and more. These are some of the digital disruptors that are changing how business gets done. Tartan Advisors LLC is a consulting firm offering digital tools and trusted capabilities to help executives lead their organization to attain profitable growth and achieve competitive advantage. Our team offers a strategic framework (Total Shareholder Return Framework) and systematic approach to help engage employees to realize change and deliver value. Our team includes former “Big Four” consulting professionals and accomplished industry executives who have significant experience guiding clients and employing technology to achieve sustainable improvements. Our business areas of focus include CFO Services, Technology, and Profitable Growth serving public, private, and not-for-profit organizations. Bringing value to clients through empowered teams working together to imagine the possible and make a difference. 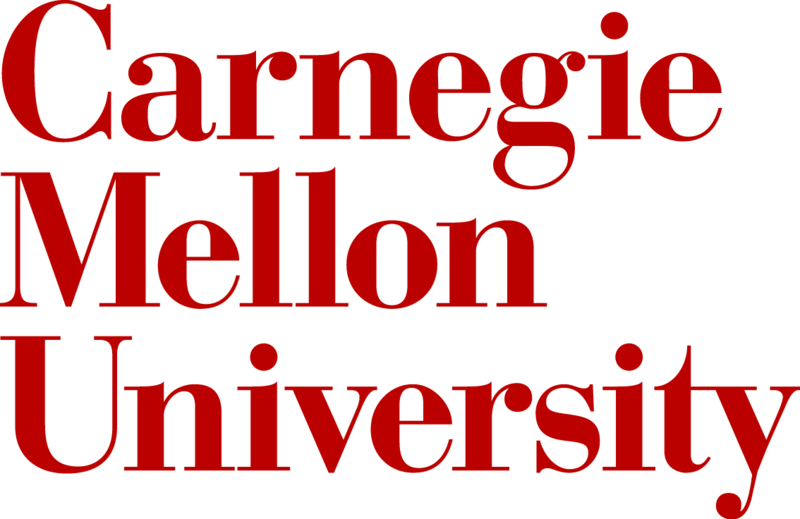 As our world becomes increasingly digital and interconnected, Carnegie Mellon is a recognized leader in research on artificial intelligence, machine learning, robotics, advanced analytics, innovation and technology. With more than 1,300 members and as one of the largest IT trade associations in the nation, Pittsburgh Technology Council connects people, ideas and knowledge on leading-edge technology trends including robotics, cloud, big data, analytics, data science and artificial intelligence. A National Affiliate Network of seasoned professional services firms dedicated to providing Corporate Development and Generational Transition Solutions and Family Office Direct Investment Services, to assist the owners of private companies to grow larger and more valuable businesses.